The WA Government must urgently close the punishment unit in Perth’s Banksia Hill Juvenile Detention Centre, and answer questions about the WA youth justice system, said Amnesty International today. A teenager locked up for 328 days in the so-called ‘Intensive Support Unit’, an isolation cell the size of a car parking space, is asking to be transferred to an adult prison, but yesterday had this application delayed by a fortnight. “What does it say about the harm being done in this unit that a teenager would rather be locked up in a harsh adult prison than suffer another day in Banksia Hill?” said Rodney Dillon, Indigenous Rights Advisor at Amnesty International Australia. 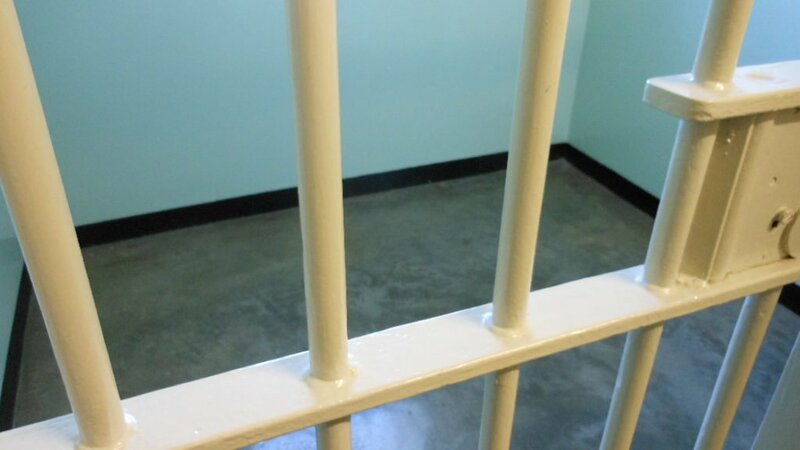 An independent investigation is underway into the teenager’s allegations, including excessive use of force, limited access to a psychologist, and being only allowed his daily exercise within a cage. He claims he was subjected to degrading treatment such as being denied access to a shower and other basic services, having to ‘earn’ the use of bedding materials, and having to kneel for his food or being fed through a grill in the door. He also alleges he was held in solitary confinement, with as little as 10 minutes a day out of his cell, for at least two weeks. “I’d just like his suffering, his nightmare in the ISU to come to an end. As his mother, I feel so helpless knowing that I can’t protect him from any of this. Given the seriousness of the claims, Amnesty International wrote to Corrections Minister Fran Logan in January calling for young people to be moved out of ISU while the investigation is underway. The Minister did not respond to this call in his reply to the organisation. 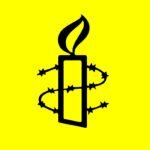 Since December, Amnesty International has also made repeated requests to the WA Government about Freedom of Information applications regarding the WA youth justice system, and still has not received a decision in writing. The organisation reiterates that the ISU must immediately be shut while these allegations are investigated, and calls on the WA Government to start making moves to close down Banksia Hill altogether. “This Government needs to learn from the Northern Territory, which committed to shut the horrific Don Dale children’s prison and instead build accommodation designed to heal and support children. We want to see a justice system in WA that supports children to thrive, rather than locking them up and further traumatising them,” said Rodney Dillon. WA has the country’s highest rate of overrepresentation of Indigenous children in detention, with Aboriginal and Torres Strait Islander children 44 times more likely to be locked up than non-Indigenous children.